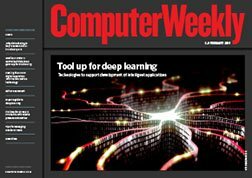 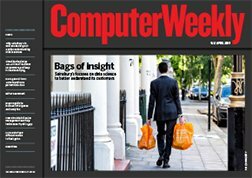 In this week’s Computer Weekly, we talk to one of the UK’s leading retailers, Sainsbury’s, about its data science strategy and how it helps the firm to better understand customers. 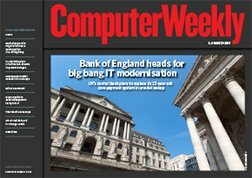 We take a detailed look at the evolution of the business intelligence market and the impact of big data. 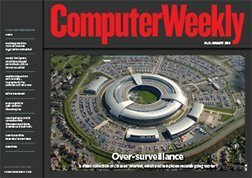 And we find out how simulated disaster management can tackle the security skills gap. 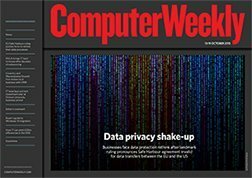 Read the issue now.